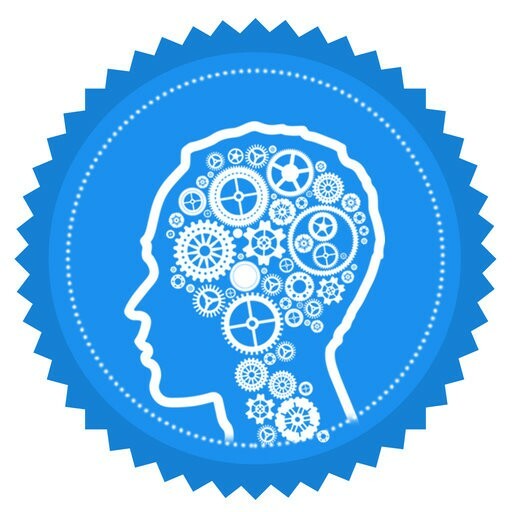 Everyone wants a play brain game to improve memory power concentration. 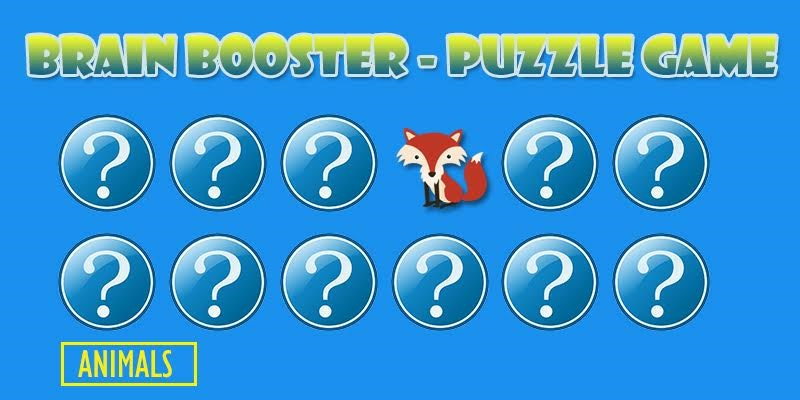 Play easily Brain Booster Puzzle Game to increase memory of mind. 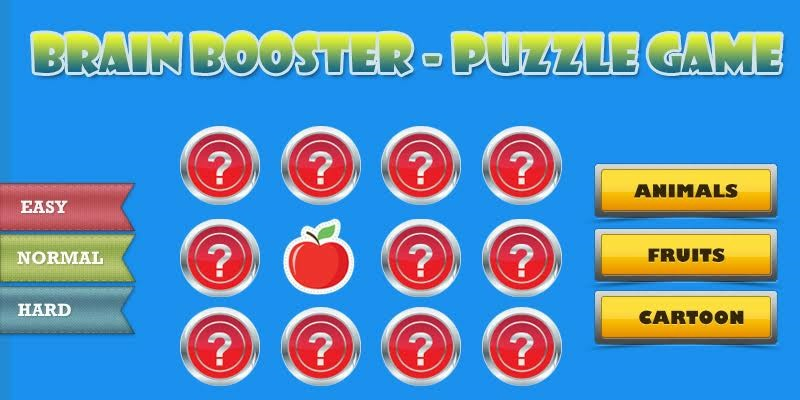 Brain Booster provides you many objects for matching them, where you found same object. 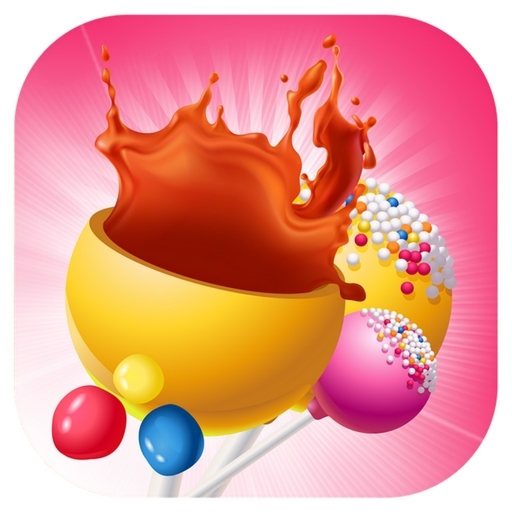 This game is launched in simply two categories: (1) Fruit Match and (2) Animal Match Puzzle. 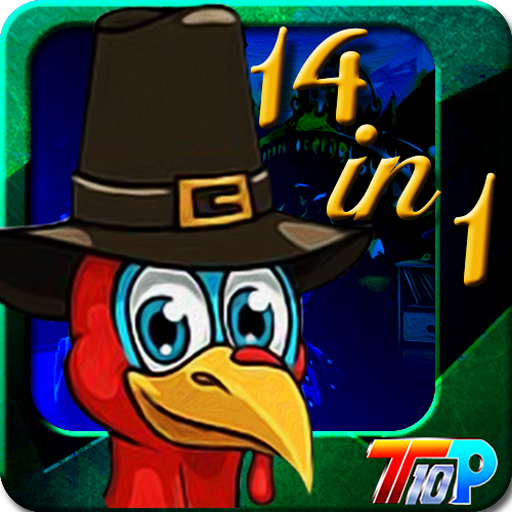 It’s a mind blowing game for all young age and old age. 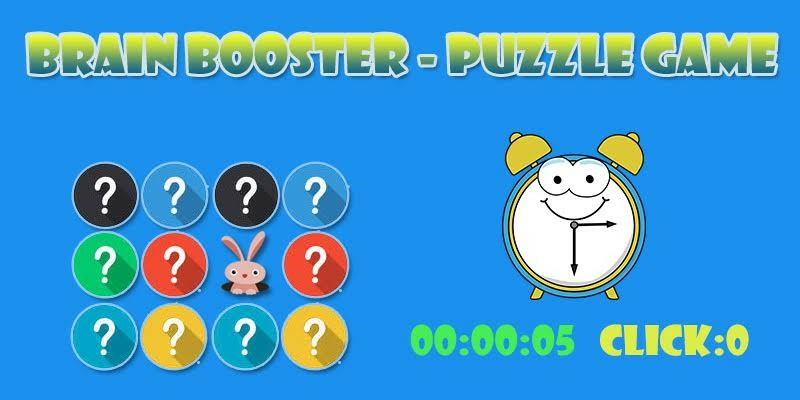 Every kids parent may suggest their children to playing this game for increase memory remembering power. This is made for entertaining and fun loving. 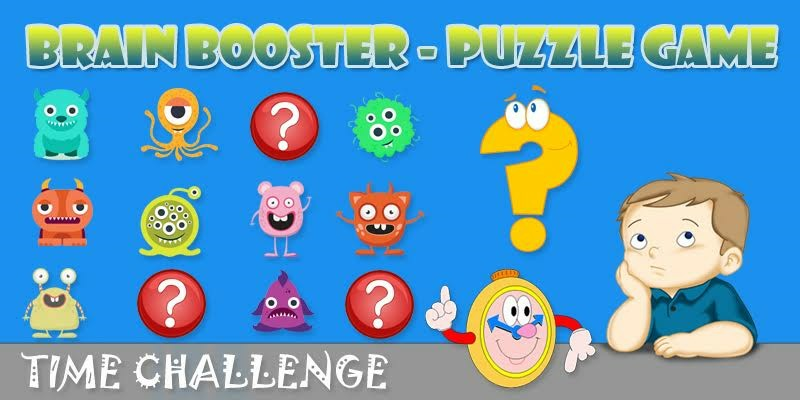 Enjoy everywhere - anywhere playing Brain Booster - Puzzle Game.